Colonial Motel is Only 200 metres to Richmond’s main street with shopping malls, cafes, antique stores and The historic Richmond Park with its pavilion built in 1883. 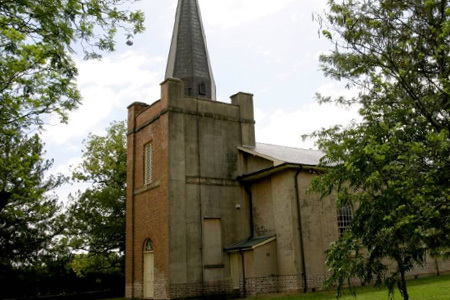 The region provides visitors with the perfect opportunity to re-live our history with beautifully preserved historic churches, Australia’s oldest hotel, houses and buildings dating back to the First Settlement in 1794. 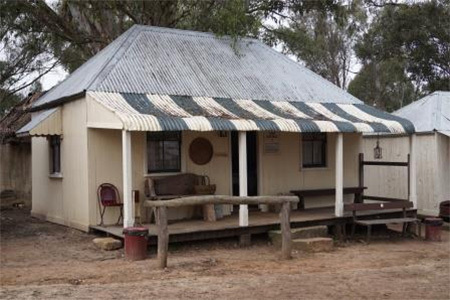 The Australiana Pioneer Village is set on 27 acres on the Hawkesbury riverbank, a historic collection of working buildings from our colonial past. You can listen to bush music or take a horse and carriage ride. Experience what life would have been like 100 years ago. Held every Saturday at The Historic Richmond Park from 7am to 1pm, The Richmond Good Food Market showcases local fresh produce and craft. 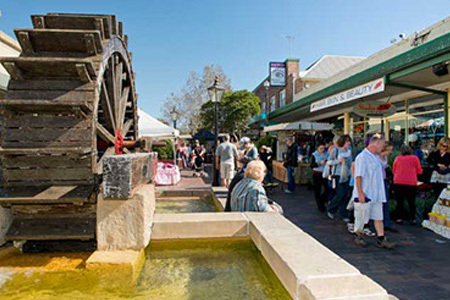 One of the Hawkesbury’s oldest running markets. Displaying local craft, clothing, food and entertainment. 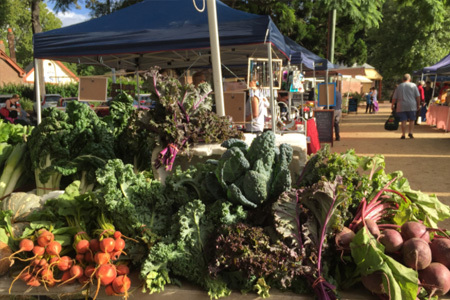 The Sunday Markets are held every Sunday from 8.30am to 3.30pm. 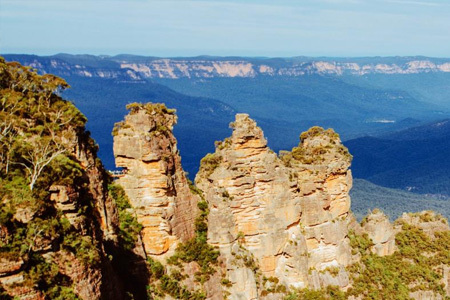 Located in Katoomba, The three sister’s walk gets you up and close to the famous Three Sisters with views into the Blue Mountains national park. 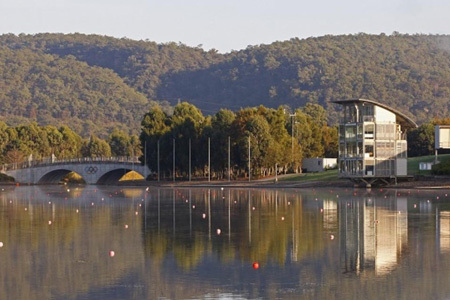 Built for the 2000 Sydney Olympics and Paralympics, the Centre has one of the best rowing and kayak courses in the world. 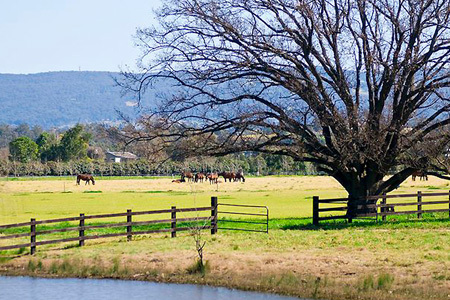 It is the oldest club in the Southern Hemisphere and home to the XI FIP World Polo Championship. 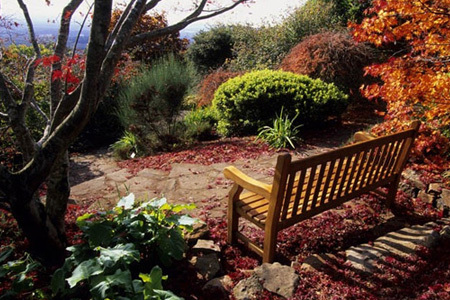 Located in Richmond NSW, on the banks of the beautiful Hawkesbury river.